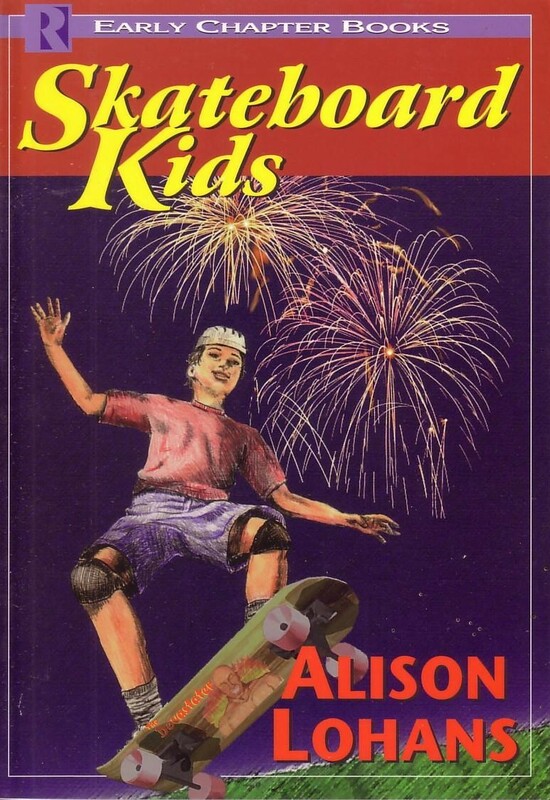 Justin and his friends have been practicing hard for their act in the Canada Day “Slick Wheels” competition – but at the last minute, Justin’s new skateboard disappears. Will they be able to find the culprit, and the skateboard, in time? Order this book from Alison.